Shop Posters, Banners, and more to support your positive school culture! 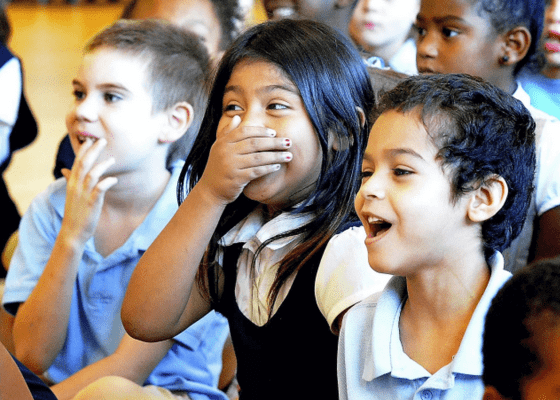 Box Out Bullying is a national touring organization that specializes in combining research-based bullying prevention with dynamic live theater. Bullying is a national epidemic. 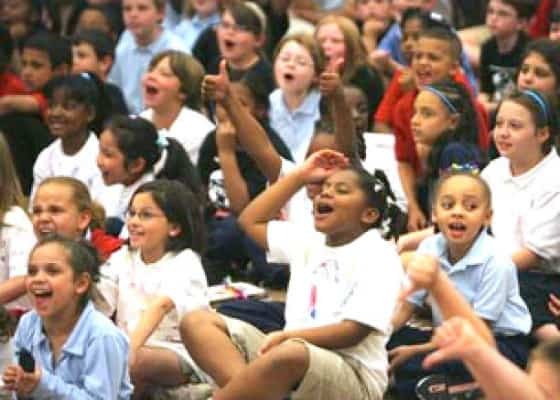 Sadly, schools across the nation are no exception to this trend or to the negative consequences that accompany these behaviors. 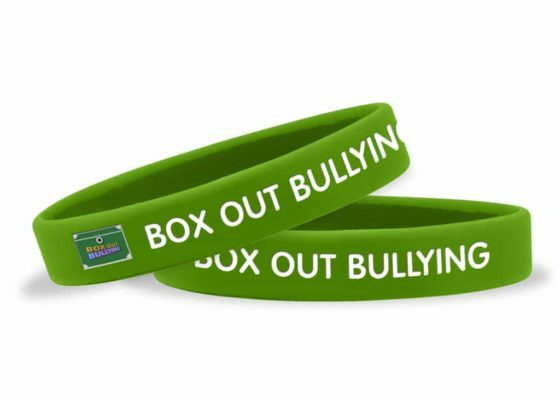 If your community is dedicated to confronting bullying in a fun and hands-on way, we welcome you to Box Out Bullying! "From a practitioners point of view, from an administrators point of view, I could see and observe quality teaching practices, techniques, methodology, pedagogy, it was all there. "